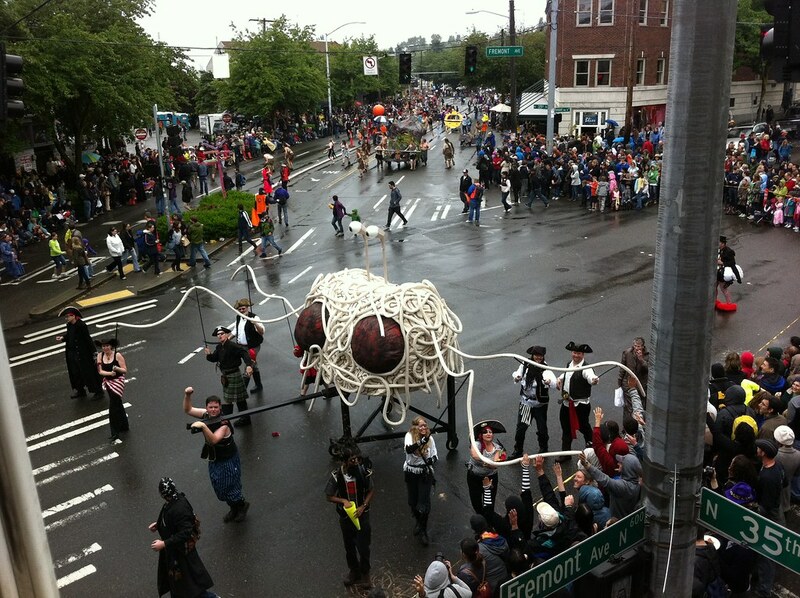 Today was the Fremont Solstice Parade, and the Seattle Atheists walked with their Flying Spaghetti Monster float. 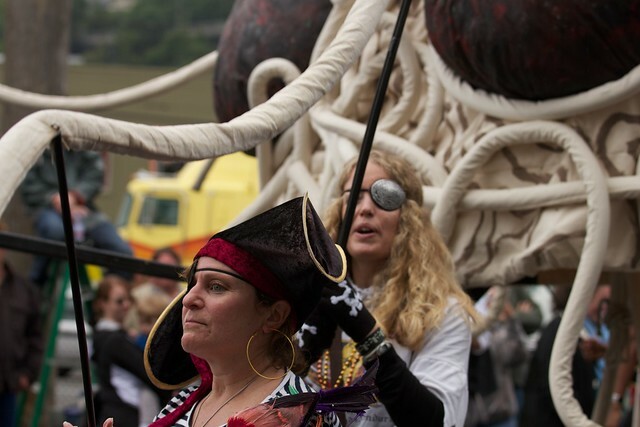 And I was one of the pirates operating his noodley appendage! Here are some fun photos from the event. Other than marching, the best part of the event was the naked bikeride, with all the people riding by in creative body paint. The two people painted up like Mormon missionaries (NSFW) were my favorite. Good way of describing, and fastidious report to get info about my presentation topic issue, which i am going to express in university. Really when a person does not be mindful of afterward its up to other viewers that they will aid, so here it takes place. Appropriate now it looks like Movable Variety is the best blogging system out there correct now. (from what I have go through) Is that what you are utilizing on your weblog?